Kneeling 1st row. Father manager Lou Bosco, John Pianki, Jim Pianki, Erik Detmers, Mark Wimmer, Eddie Ugolik, Bob Lemoine, and Eric Katz. 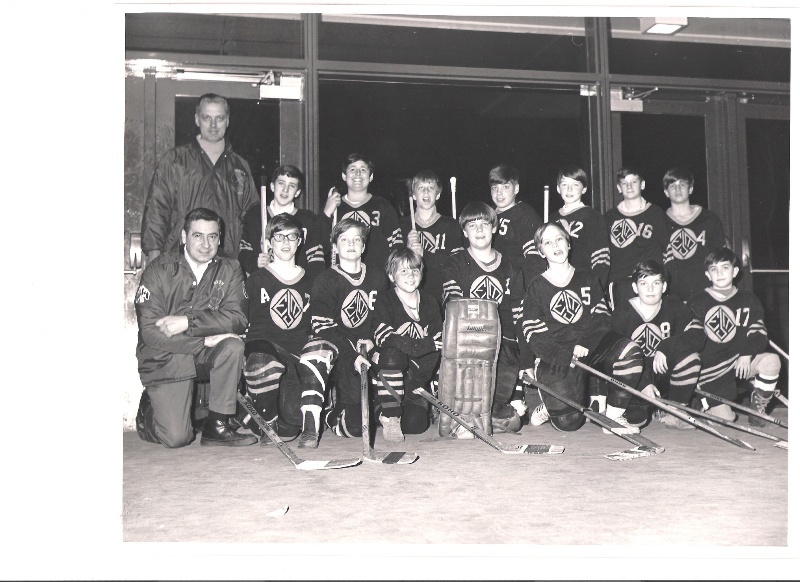 2nd row..Coach Fred Hayes, Billy Ford, Jim D'Blasio, Warren Cruver, Lou Bosco, Todd Allen, Steve Mason and Harry Scoble. Pic Submitted by Lou Bosco.